For this September’s intake of lycée students, the bac they sit in 2021 will be nothing like the one students will take this year. For a start there will only be four exams at the end, instead of 12 crammed into just a few days and the Bac S, ES and L will no longer exist. 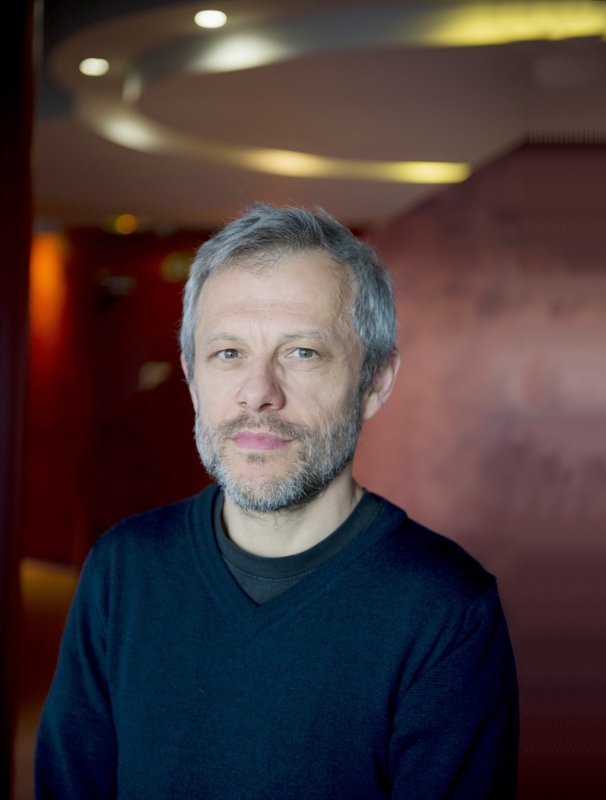 Pierre Mathiot, politics professor at Sciences Po, Lille, was asked to design the new bac by Education Minister Jean-Michel Blanquer. He told Connexion he would like to see the changes in the bac exam leading to fundamental differences in teaching throughout French lycées. Why are the changes necessary? There are two major reasons. Firstly the bac has become an administrative monster. About 600,000 candidates sit 12 exams in a relatively short period and all the papers have to be marked. There are dangers of leaks and the teachers spend a disproportionate amount of time preparing for these exams. There is the risk of a huge future scandal if it is not changed.